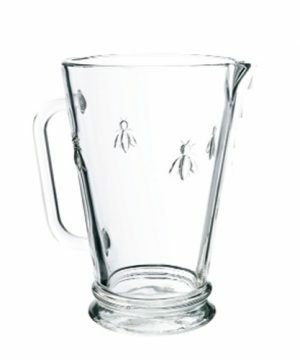 Our Sunnex mirror finished stainless steel water jugs are of commercial quality and have been designed to hold and pour water or milk. 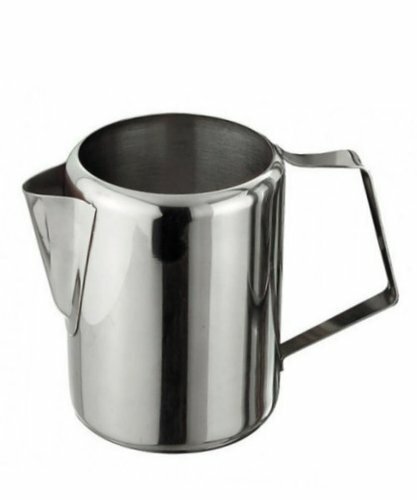 This jug has been crafted from high quality stainless steel and comes in various sizes, perfect for bar, cafe and restaurant use. 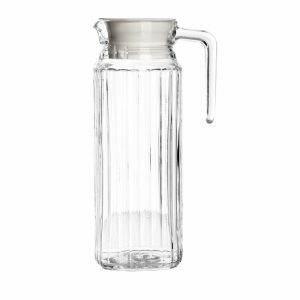 It has a wide top for filling with milk or water without spilling. Store in your fridge until needed. 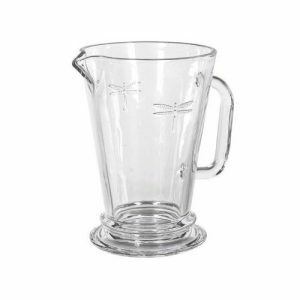 It has a front spout for smoothly pouring out your drink and a strong side handle giving great grip and leverage. It can be washed clean in your sink after use, and will not rust or crack under pressure. 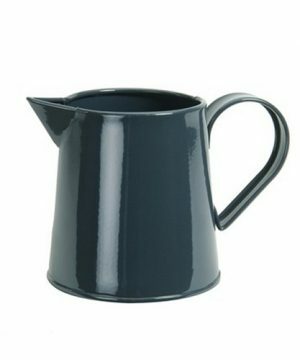 Additionally this jug has a wide thick base for added stability when setting on your kitchen worktop.